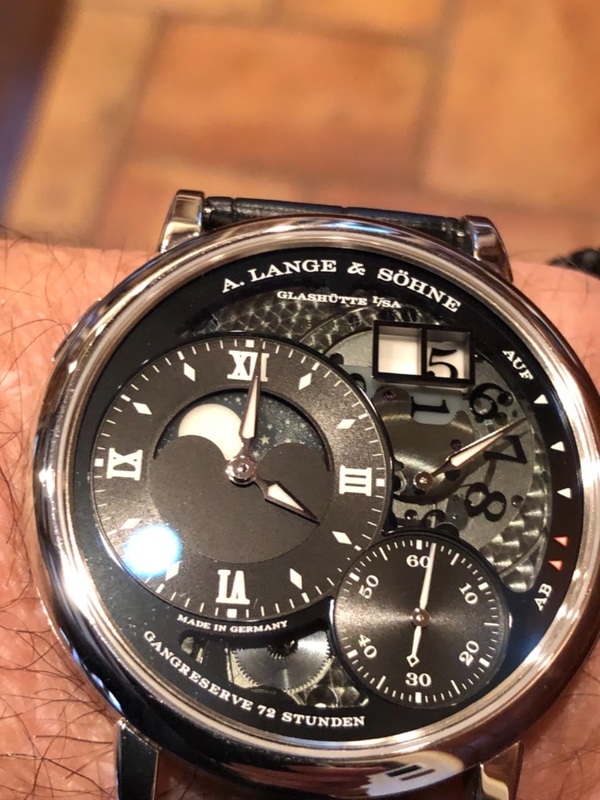 A.Lange & Sohne - My newest Grail! 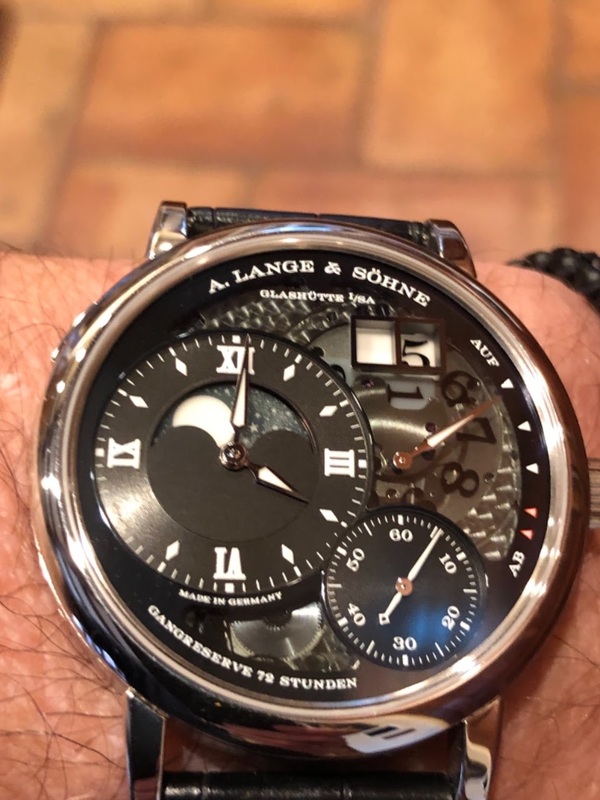 I think this is my favorite Lange. I also loved the new Datograph but wasnt able to source one. Even if I could get the Dato I believe the Lumen Moon is the best Lumen in the collection. Looking forward to join the Lumen ranks someday. Wear it in good health! Great to see that you finally decided to get this amazing piece! Enjoy and treasure it! What a gorgeous and fresh version of this watch. I hear Sinatra's "Fly me to the Moon" in my head! Enjoy.